The Whitsunday region of Queensland has always been a popular diving and sailing destination, attracting visitors from around Australia and the world. In fact the area is often referred to as the “Heart of the Great Barrier Reef”. The first dive shop in the Whitsundays opened its doors back in 1976 and conducted its first PADI Instructor Training Program in 1981, led by PADI Course Director, Tony Fontes. That was 32 years ago and many things have changed since then, including instructor training. Back in 1981, the dive shop was simply a thatched hut on a dirt road. Today, Whitsunday Dive Adventures have a state-of-the-art PADI 5-Star Instructor Development Centre at Cannonvale – just 3 minutes drive from Airlie Beach – providing PADI Instructor Training. On the 10th of August this year, Whitsunday Dive Adventures ran their first PADI Instructor Training Program – and believe it or not, the program was run by PADI Course Director Tony Fontes. There were five candidates on the program and like most PADI Instructor Development Courses in the Whitsundays they came from far and wide, including England, France and Australia. The program was spread over 14 days starting with some serious theory and skills review. 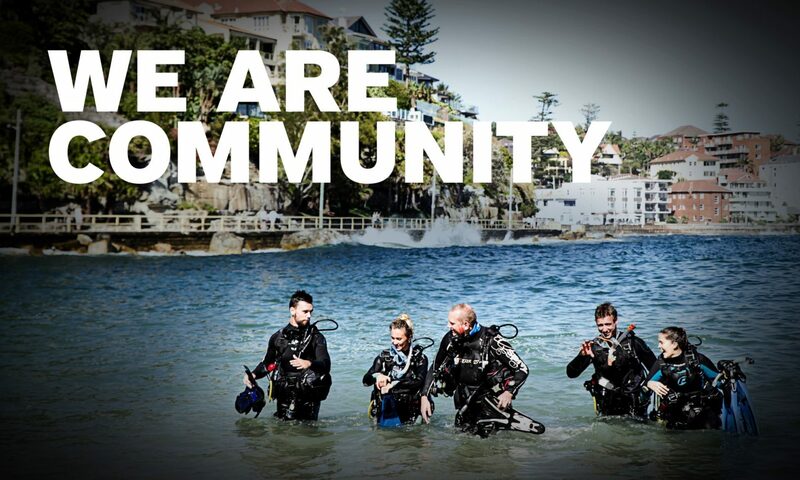 “Although it is common for newly qualified Divemasters to move straight onto the PADI IDC, I find that everybody benefits from a fairly formal review of the diving theory topics, particularly physics and decompression which we push up a notch at instructor level,” noted Tony. With the PADI Instructor Development Course completed, the five instructor candidates were well-prepared for the PADI Instructor Examination – the final step on the road to becoming a PADI Instructor. Needless to say, all were successful and now Airlie Beach has five new PADI Instructors. Congratulations to Steve Cosstick, Julien Gerardin, Lucas Frazier, Jackson Henry and James Fluker – we wish you all long and successful careers as PADI Instructors, demonstrating “The Way the World Learns to Dive”!